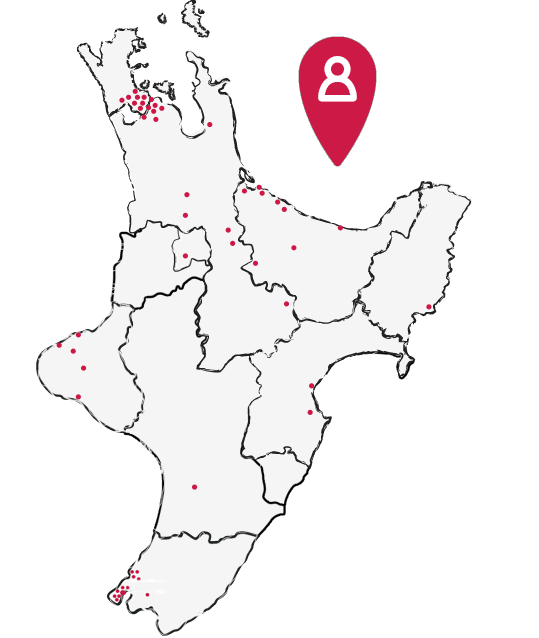 Nurtured at Home values building relationships with families and whānau as integral to providing quality care and education for children. Children can see that their family is welcome in an Educator’s home, their Educator engages the family in respectful conversations, and provides time and space for families to visit when their child is in care. This supports children to feel that they belong at this place, and strong nurturing bonds are formed over time. Families and whānau play an important role as their child’s first teacher, and may share with us their child’s ways of knowing, ways of doing and ways of being. This enables us to better understand each individual child and to celebrate each family’s language, culture and identity. In this way we are authentically building relationships by providing a home away from home that feels safe and comfortable for families and their child/ren, and they know they have a place where they belong. At Nurtured at Home, Educators, families and whānau have regular and unhurried opportunities to form true partnerships so that children can learn and grow within a nurturing and fun environment. In addition to the home setting, families and whānau may participate in our Discovery Days, regular playgroups, professional development, and other spontaneous activities. This provides informal opportunities to build respectful and reciprocal relationships where discussions and interactions can take place within the local community. We encourage families and whānau to share their knowledge with us through reviews, informal discussions with Educators and Visiting Teachers, contributions to their child’s learning journey, and spontaneously day-to-day with their Educator.